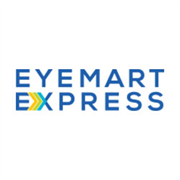 Eyemart Express in Jackson provides designer frames and prescription eyeglasses at great prices. We are located Between Target & Home Depot. There is an eye doctor next door so you can get your prescription and glasses in the same day in most cases. We offer prescription designer frames, progressive lenses, sun glasses, and safety glasses for men, women, and children. Do you own Eyemart Express? Due to the unique way that the eBusinessPages Business Directory is structured a Premium + Verified Listing is the most powerful way to get more clients to contact Eyemart Express. 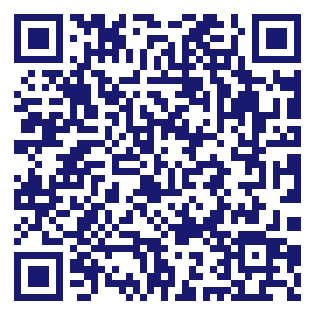 Not only will your listing be more noticeable and more trustworthy, it will also be displayed more prominently in our category (Optical Goods-Retail and Parent Categories) and location (Jackson, MS and USA Wide) listings. Eyemart Express will be displayed in your competitor's listings while no ads will be shown in your own listing. Starting at $2.78 for a Premium Verified Listing, there is every reason to give Eyemart Express the eBusinessPages Premium treatment today.